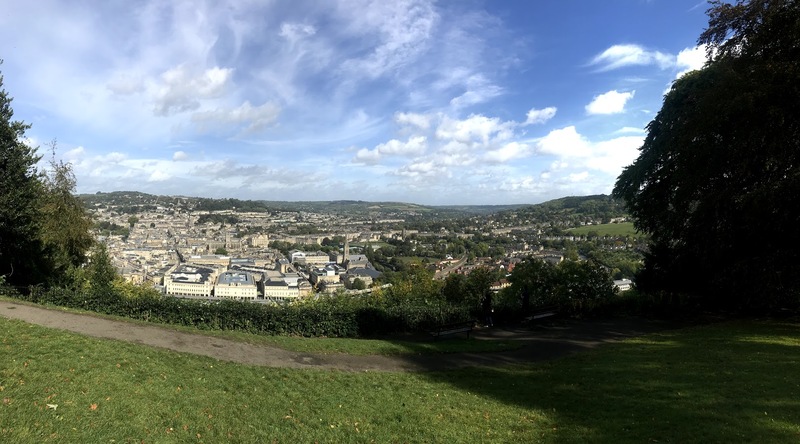 This morning I took a minibus tour around Bath and got to see some of the sights that are further on the outskirts and not so easy to walk to. 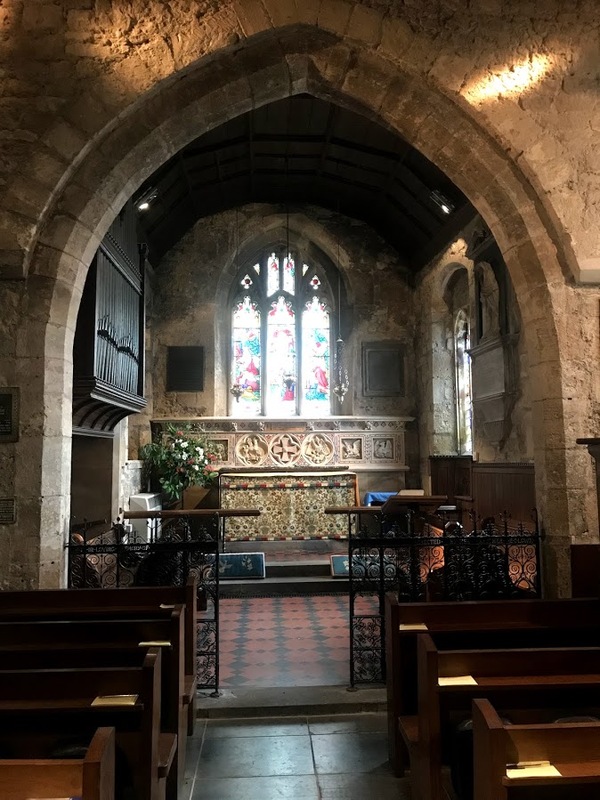 This included some beautiful old churches built half a century ago as well as the top of Beechen Cliff where Catherine Morland and Henry Tilney walked in Northanger Abbey. After “tea”, I took another minibus tour – this one to the quaint little villages of Devizes and Lacock. In Devizes I visited a Norman church built 1000 years ago, and indulged in a delectable piece of cheesecake that the village is known for. 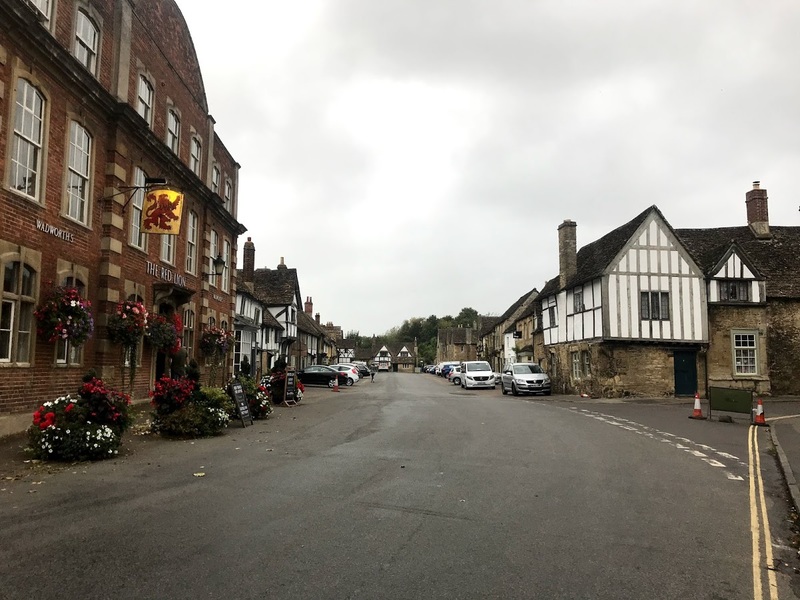 Then it was off to the village of Lacock where many films and TV series have been shot, including the 1995 production of Pride and Prejudice as well as the Kate Beckinsale version of Emma. In fact, the crew of “Downton Abbey” were setting up in a nearby field that day in preparations for shooting the film scheduled to come out in fall 2019. 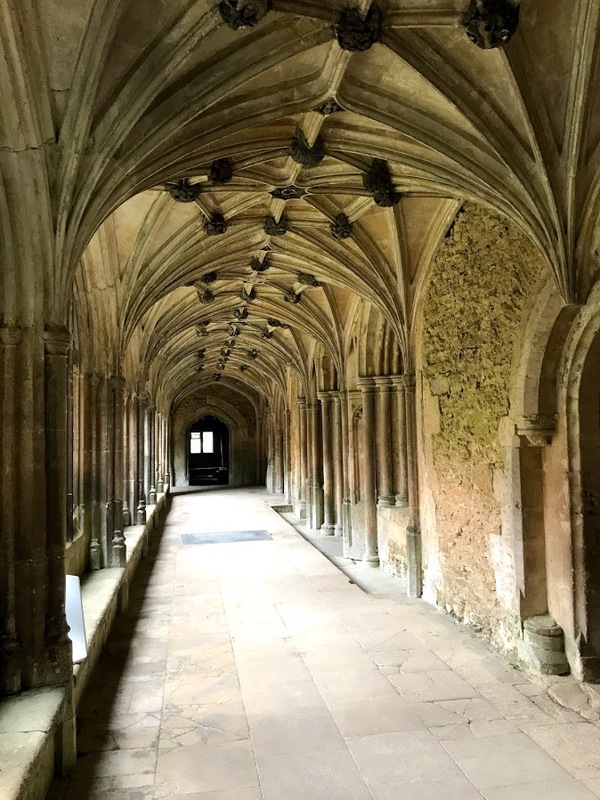 But instead of wandering around the village as my tour-mates decided to do, I was a bit more adventurous and made the trek over to Lacock Abbey where another of my favorite movie series was filmed – Harry Potter! And it did not disappoint! The country house was built on a former nunnery and was an eclectic mix of architectural styles. 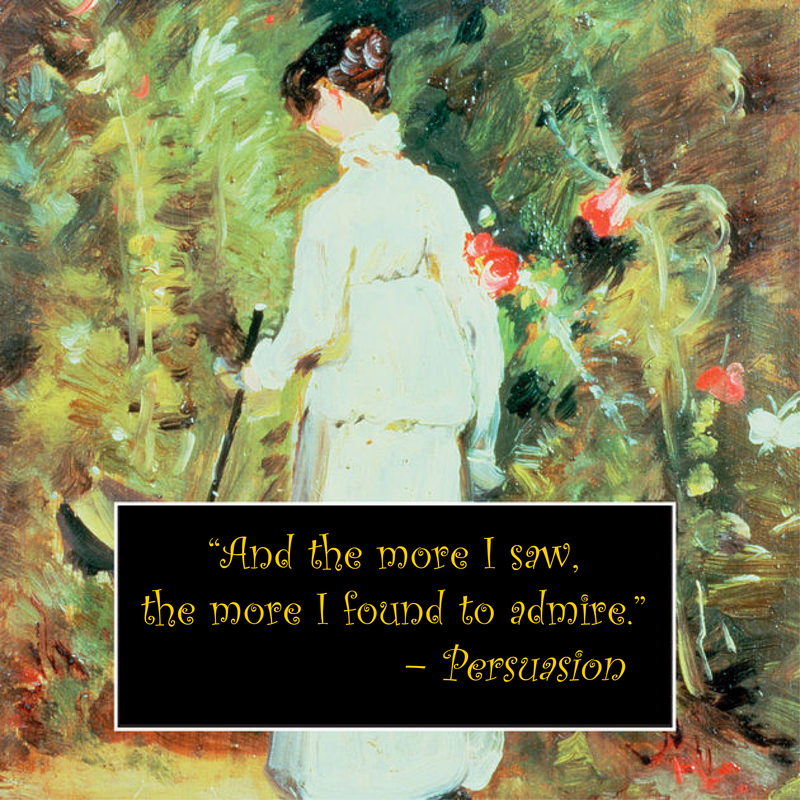 My wonderful day was capped off with a musical performance of Persuasion at the Mission Theatre in Bath. Wasn’t really sure if I agreed with the casting choices, especially for Anne Elliot and Captain Wentworth, but there was some Irish river dancing from some of the Naval men which was amazing to see live!